American producer, actor, and writer Jeremy Merton Sisto is known best for his roles on HBO series Six Feet Under, NBC’s Law and Order and on several movies. 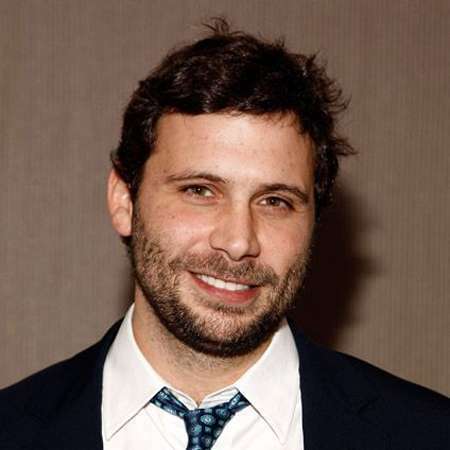 Jeremy Sisto was born Jeremy Merton Sisto on the 6th of October, 1974, under the birth sign Libra. He was born on Grass Valley, California to actress Reedy Gibbs and a jazz musician Richard Sisto. 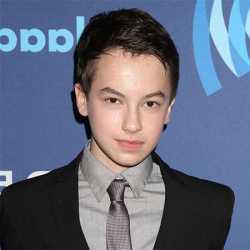 His sibling, sister Meadow Sisto is an actress as well. After being raised in the Sierra Nevada Mountains, he moved into Chicago at age of six. He did his schooling from the Francis W, Parker School and then worked under Cherry Street Theater and Absolute Theatre companies. Jeremy Sisto's film debut was in his high school whereby he appeared in the film Grand Canyon. 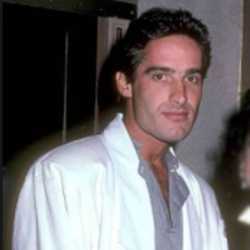 He completed graduation from the University of California, Los Angeles and then pursued his career in acting. The films Desperate Choices, The Shaggy Dog, Hideaway, Clueless, Suicide Kings, Without Limits, Jesus, This Space Between Us, Moonlight and Valentino, White Squall, Bongwater, some Girl, Playing by Heart, The Day Lincoln was Shot portrayed him starting from 1992-1998. He was cast as Billy Chenowith for the HBO drama series, Six Feet Under from 2001 to 2005 for which he was nominated twice for Screen Actors Guild Award for Outstanding Performance by an Ensemble in a Drama Series. He was cast along with Peter Krause, Lauren Ambrose, Frances Conroy, Freddy Rodriguez, and others. Alongside this role, he starred in drama film Thirteen, the comedy The Movie Hero, horror film Wrong Turn, The WB’s drama series Dawson’s Creek, play Take Me Out. Take me Out portrayed him as gay. This role earned him a Los Angeles Drama Critics Circle Award nomination. The Broadway play Festen starred him on 2006 and the NBC drama series Kidnapped, horror film Population 436 and the drama film Waitress portrayed him next. The NBC crime drama series Law and Order portrayed him as Detective Cyrus Lupo for three seasons and he left the series after season eighteen. He also appeared on drama film Gardens of the Night and Independent film Into Temptation. 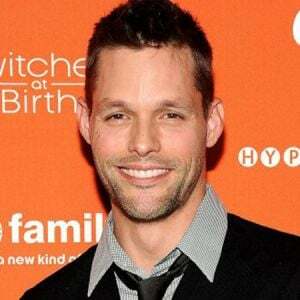 He started in the ABC comedy Suburgatory from 2011 to 2014 and won the nomination for the Critics’ Choice Television Award for Best Actor in a Comedy Series. 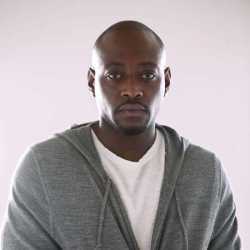 His screenplay career started with the comedy film Break Point and he also produced the film. 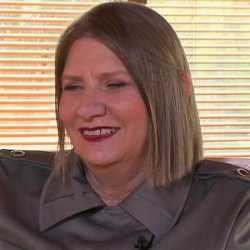 As of 2019, Sisto has a net worth of $6 million, as per celebrity net worth. He has been ranked as one of the sexiest men on television. Moreover, he purchased a home in Laurel Canyon, Los Angeles, for $2.4 million in 2013, according to some news reports. 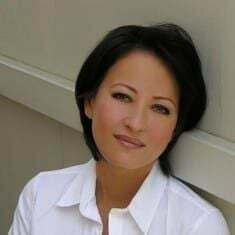 This versatile personality married actress Marisa Ryan when they were both 18 years of age on August 30, 1993. The couple separated after two days but the marriage officially ended in 2002. He has also dated stars like Reese Witherspoon and Rachel Griffiths. On 2009, June 5, he and girlfriend Addie Lane welcomed their daughter Charlie. They got married on a casual ceremony on the 13th of October the same year and welcomed their second child Bastian Kick on March 9, 2012. They live together on Laurel Canyon, Los Angeles.